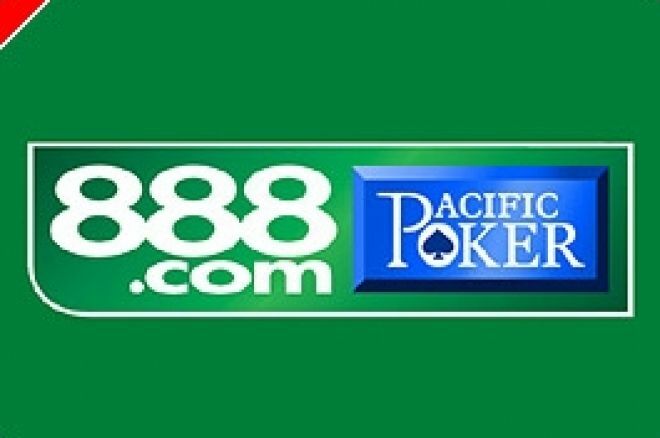 Popular online card room Pacific Poker has shown even more signs of how quickly it is developing, with the news this week that it has received GamCare certification. GamCare is the UK's leading authority on problem gambling and the 888.com group have launched their own social responsibility web site 888responsible.com that coincides with the certification. The new web site offers comprehensive and easily accessible information about responsible gaming, dealing with problem gambling, preventing under age gambling and charity activity. Parents can learn how to identify if their teenage children have gambling problems and there is a self assessment form for adults to assess their own gambling habits. Pacific Poker also have their own in game guidelines to promote responsible gambling. They have a self exclusion program where users can request cooling off periods from playing and pre-agreed deposit limits. "We are delighted to award 888 with our certification as a mark of their excellent standards of practice," said Poole. "GamCare has a commitment to promote responsible attitudes to gambling, and we recognise the importance of acknowledging those organisations that have attained high standards of social responsibility and player protection, issues that are becoming increasingly important for any remote gambling operator." "GamCare recognises the good work 888.com has achieved in producing an informative site that aims to not only help people keep their gambling in control, but that also identifies how people can access support for themselves or someone else who may be affected by a gambling problem," added Poole. Ed Note: You know you are in safe hands at 888 Poker and the 60% exclusive sign up bonus should seal the deal.